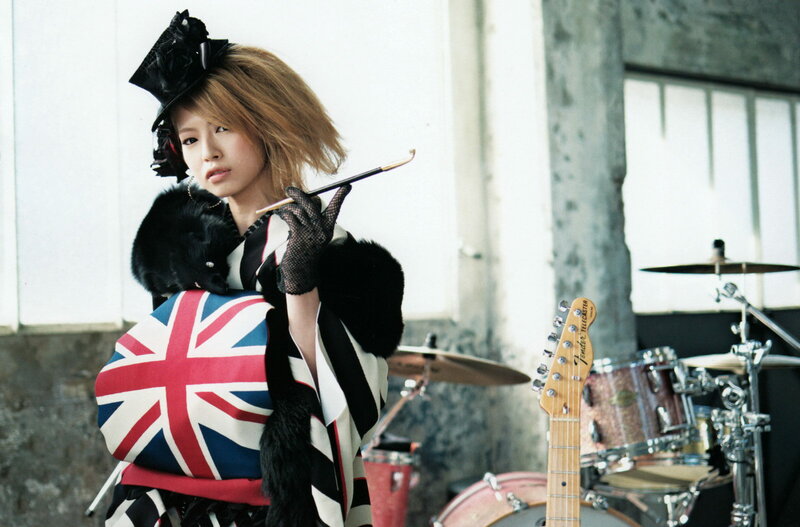 Scandal hiển thị Photobook. . HD Wallpaper and background images in the Scandal club tagged: scandal jpop jrock haruna ono haruna ono photobook 2012 band japan. This Scandal photo might contain tay trống.